This dream of a property spotlights breathtaking ocean and whitewater views from the living room balcony. Positioned across from the beach, this stunning condo is complete with wide plank, engineered wood floors, glass railings and aluminum. 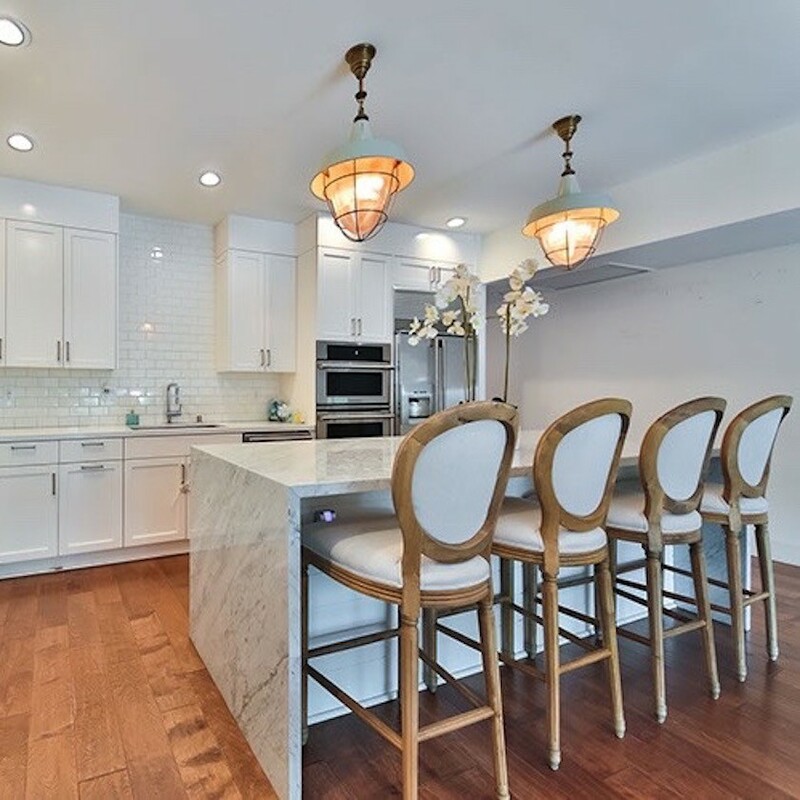 Sure to exceed ordinary, it features a new gourmet kitchen that wows with white shaker cabinets, Carrera countertops and a grand, brick backsplash center island. 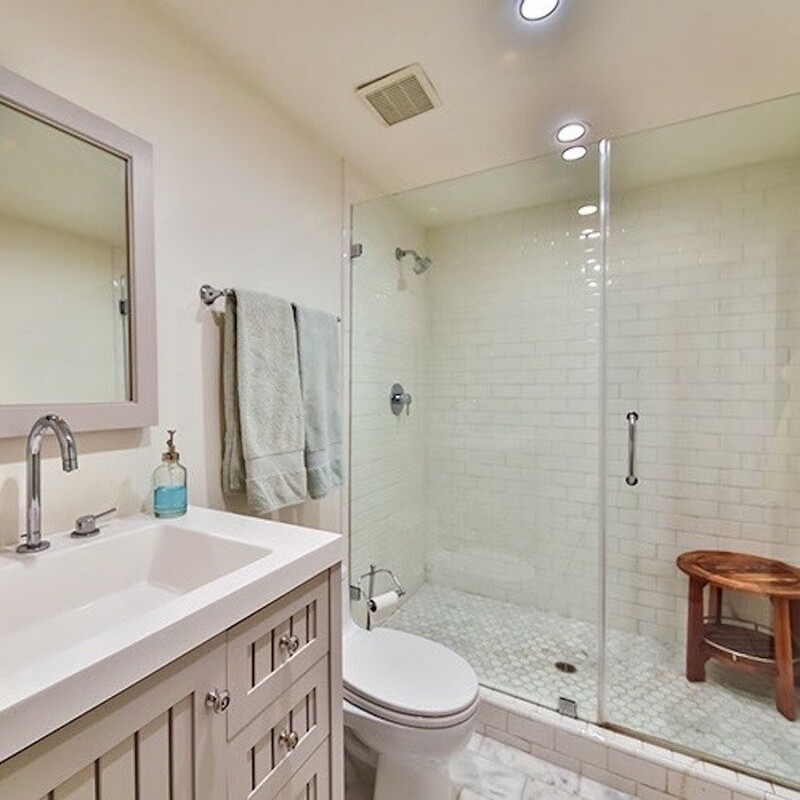 Bathrooms have been upgraded with new tile and designer fixtures and finishes. 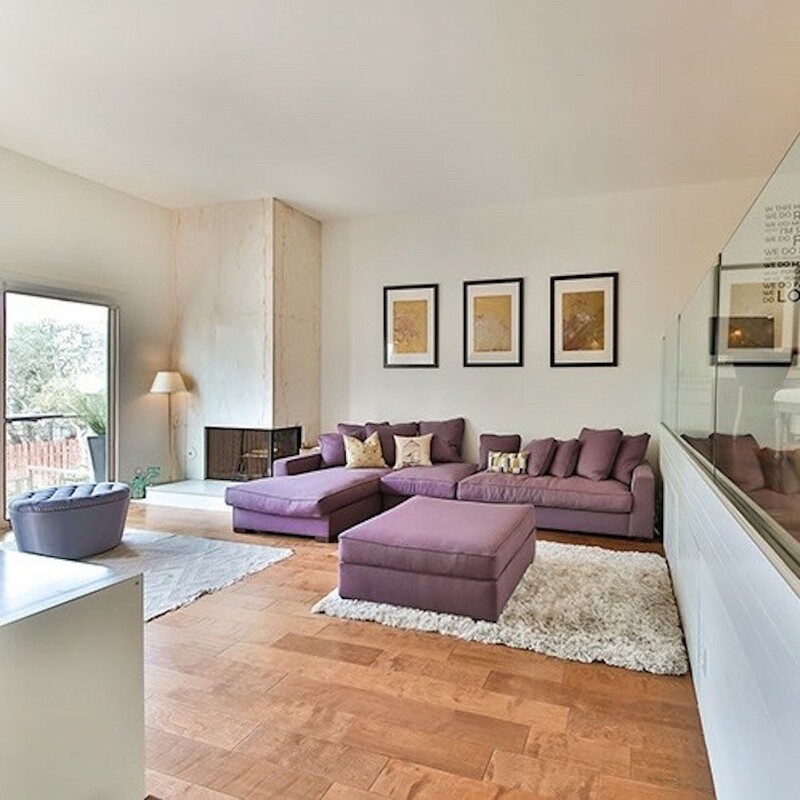 The property boasts a two-story living room with an exquisite marble fireplace. Additionally, the downstairs includes a den, bedroom and bathroom en suite, and private sunken garden and patio space. 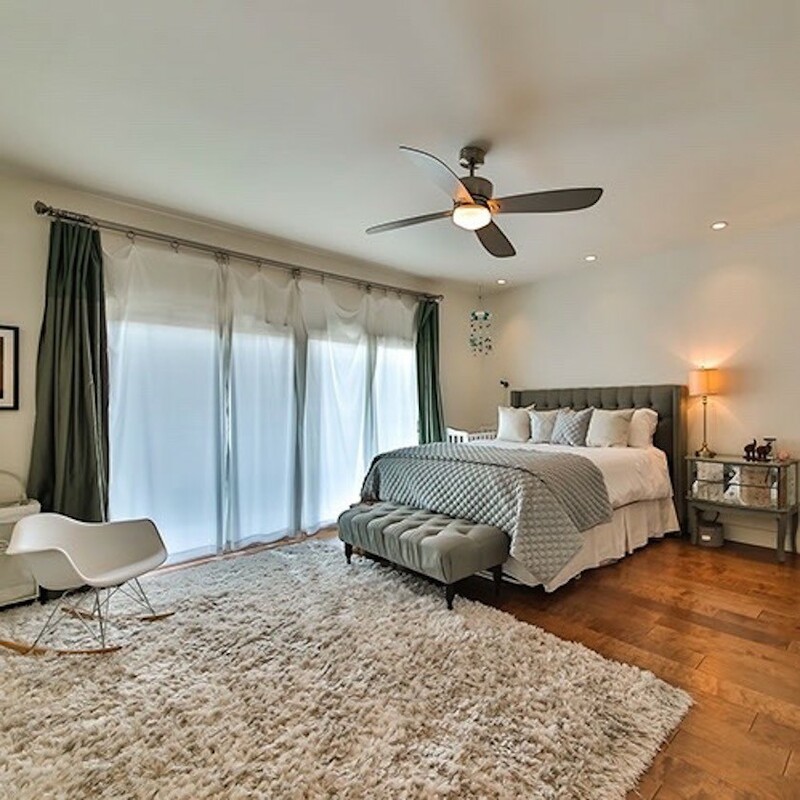 The master bedroom has built-out closets as well as a master bath with a separate shower and tub.